In Estonia the multiplier events were conducted as training sessions. The registration for two training was advertised in open calls. The firts multiplier event was be held in Tallinn Technical University 12.04.19 10-12 targeting the higher education teachers. Six participants from Tallinn Technical University different institutes, and the Archimedes communication specialist attended. We also recorded the training session. 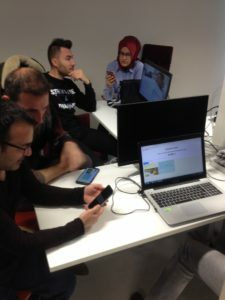 The second multiplier event was held at HITSA 16.04.19 10-12, targeting the teachers from schools. 9 teachers from schools and vocational universities participated. We played the design problem with DesignIT tool and discussed its applicability in educational contexts. 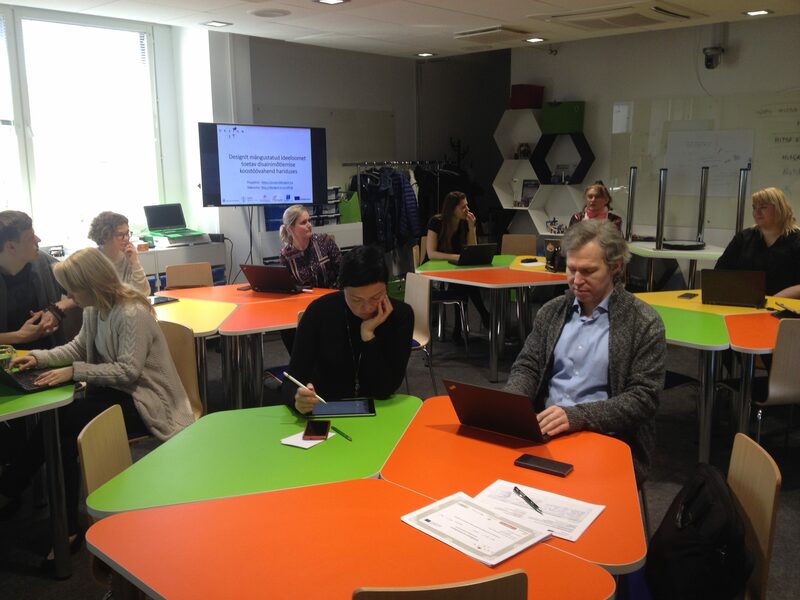 One multiplier training was held at 19.04.19 in Tallinn University for the international group of teachers attending the STEM education course with smart devices.